French newspaper: after the announcement of the defeat of a call .. Where is Baghdadi? 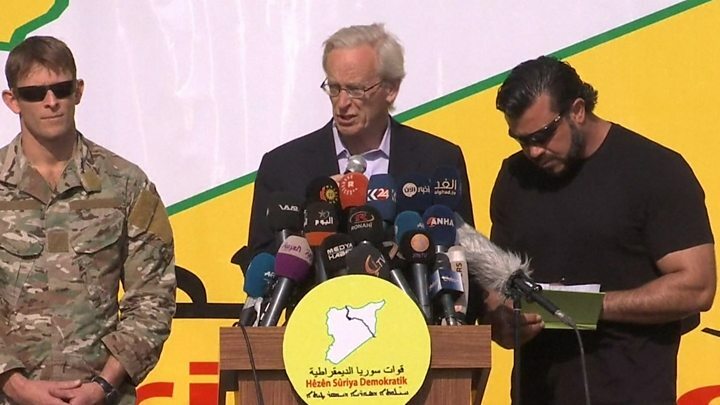 said the French newspaper Le Parisien that the terrorist who was four years ago with his hand the destinies of seven million people in large parts of Syria , and about a third of Iraq, no longer has the day after the announcement of the fall of the last stronghold of his country only torn forces do not know is the same place. 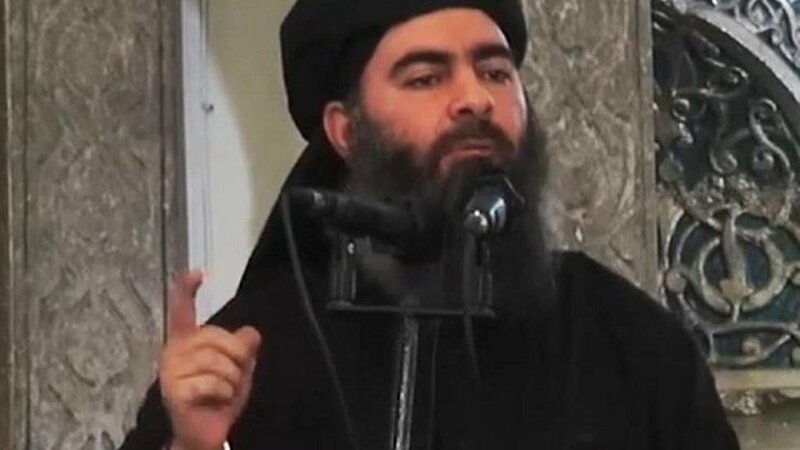 The newspaper said that the terrorist Abu Bakr al-Baghdadi, 47, who survived several air raids, which provides the United States $ 25 million dollars to those who signify, now deserved the title of "ghost", although it was not as the newspaper Osama bin Laden, the main objective of the International Coalition against The organization of the preacher. 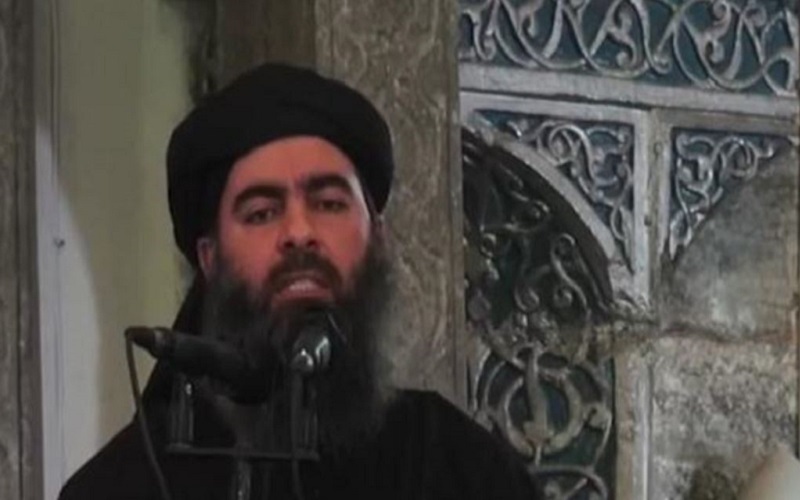 Lobarizian, a specialist in the terrorist movements Hisham al-Hashemi, said that al-Baghdadi, who has been diagnosed with diabetes at least once and has been declared dead several times, is no longer accompanied by three people, his older brother Juma, his childhood friend, driver and bodyguard Abdul Latif al-Jubouri and his message-holder Saud al-Kurdi. According to al-Hashemi, the three are still in the Badia, the desert region that runs from central Syria to Iraq, where his son Hudhayfah al-Badri was killed in July 2018 after the bombing of the cave where he was hiding three guided Russian missiles. 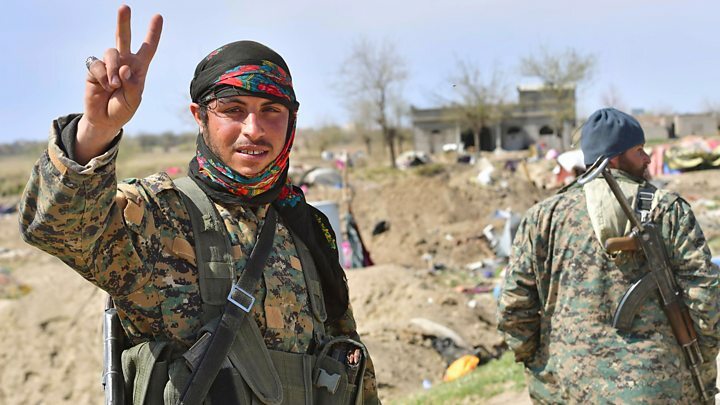 The Syrian Democratic Forces said they did not know where Baghdadi was in Syria. 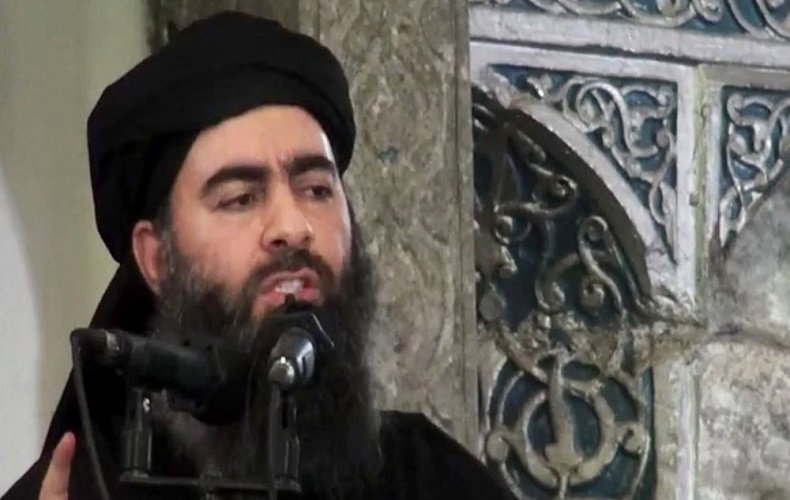 Since his only public appearance in July 2014 at the Nuri Mosque in Mosul, Baghdadi spoke only in audio recordings, most recently in August 2018, eight months after Iraq declared victory over a da'id, urging his supporters to continue Allegedly "jihad", according to the newspaper. More recently, when the anti-terrorist forces in Syria wiped out the last pocket of the "Caliphate State," many evacuees from Baguoz said they had received al-Baghdadi's order to leave the shelter, but without giving further details. "Al-Baghdadi - his real name Ibrahim Awad al-Badri - was arrested for a few months in 2004 after he set up a small terrorist group during the US invasion of Iraq. He also managed to link a few years between the characters, Prominent in the regime of Saddam Hussein and a group of terrorists. The newspaper pointed out that initially pledged allegiance to the leader of al-Qaeda in Iraq, Abu Musab al-Zarqawi, and then became the right arm of his successor, Abu Omar al-Baghdadi at the head of what was then alleged as "the Islamic state in Iraq." In 2010, Abu Omar al-Baghdadi assumed the post under the name of Abu Bakr al-Baghdadi, and he was able to quickly replace al-Qaeda and to attract thousands of supporters from around the world with his military successes and carefully prepared propaganda, Lobarezian said. 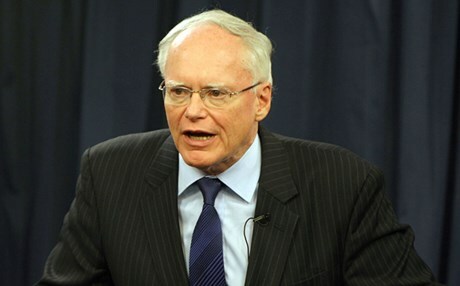 Washington has one mission in Iraq, the US envoy to the International Coalition against Saddam Hussein said on Wednesday, to get rid of an imposter, noting that the whereabouts of a jailed leader, Abu Bakr al-Baghdadi, is still unknown. Jeffrey said: We are pressing states to regain fighters who were with the terrorist organization war on a preacher is not over yet. The announcement of the fall of an extremist group in its last stronghold in Syria, east of the Euphrates, raised many questions about the fate of its leader, Abu Bakr al-Baghdadi, who has been out of sight for years. 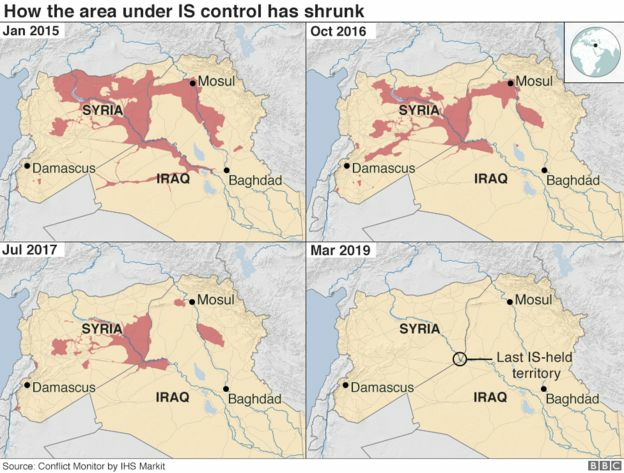 The last time al-Baghdadi appeared in 2014, after the organization was then able to control the vast areas of Iraq and Syria, which was inhabited by 7 million people. Today, al-Baghdadi, whose real name is Ibrahim Awad Muhammad Ibrahim Ali Muhammad al-Badri, is among the most wanted in the world, especially from the United States, which leads an alliance against the hardline organization in Iraq and Syria. There have been reports over the past few years about al-Baghdadi's fate, some of which were reported to have been wounded during the fighting, including what was said to have been killed. None of these reports has been verified, especially with the dispersion of the organization into dormant cells and cells. But many observers are predicting that al-Baghdadi, 47, is currently hiding in the vast desert desert of Syria, which stretches from the eastern border with Iraq to the province of Homs in central Syria.